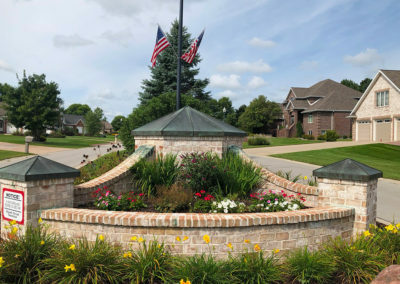 The Thornberry Creek Estates is a family-friendly community located just outside Green Bay, Wisconsin. 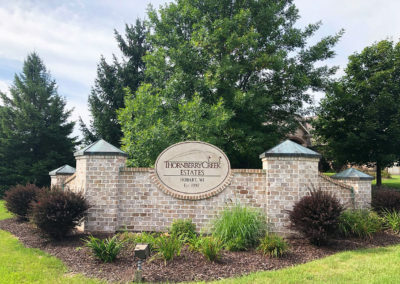 It is a premier residential community with over 200 single family homes adjacent to the Thornberry Creek at Oneida golf course. Thornberry Creek Estates is a great place to live, a great place to enjoy outdoor activities, and a great place to meet neighbors and raise a famiy. 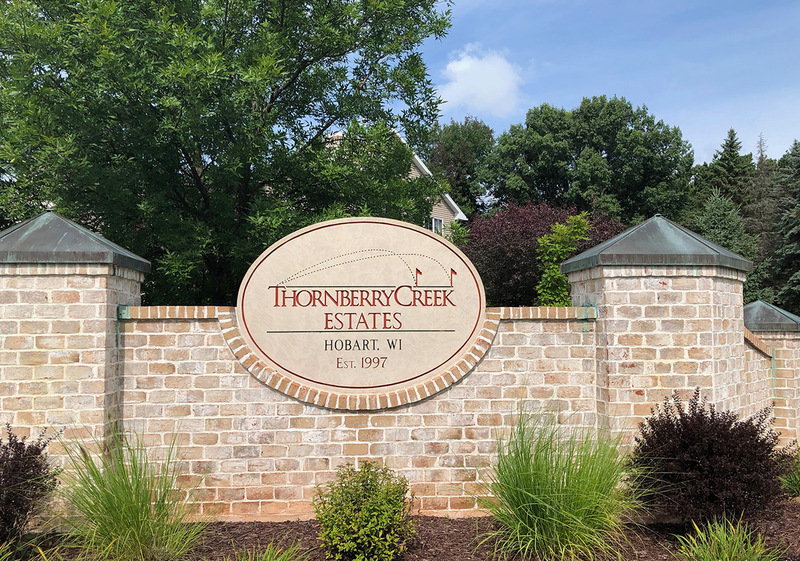 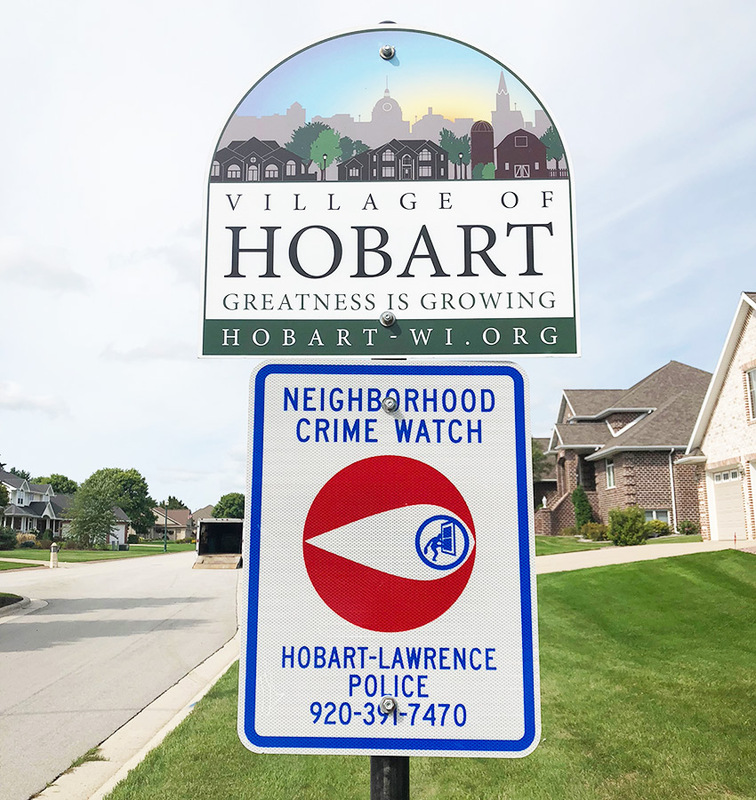 Please contact the Thornberry Creek HOA at info@thornberrycreekhoa.com for information regarding the home owner’s association and general questions on the neighborhood. Thornberry Creek is one of the finest premier residential subdivisions located in the Village of Hobart.